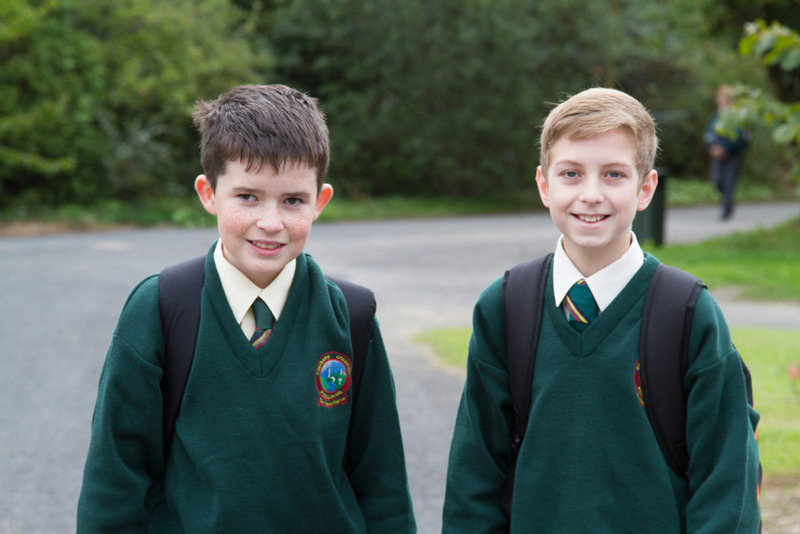 On Friday morning our incoming first year group arrived to experience their first time tabled day in Coláiste Chiaráin. The year group was welcomed in the assembly area by year head Ms.Cotter and Ms.Boyle . Our principal Mr.Sweeney had delayed normal starting time for all other students so as to allow the entire year group an opportunity to explore and familiarise themselves with the geography of the school. Our chaplain Ms. Gallagher was at hand to greet the students as where their option teachers who then guided the students away to their first lesson in second level school. We wish the entire year group a happy and productive time in Coláiste Chiaráin.